I have a white picket fence. It was never my dream possession or longed for house perimeter. It just happened to be around my yard when I moved in to my Los Angeles home. 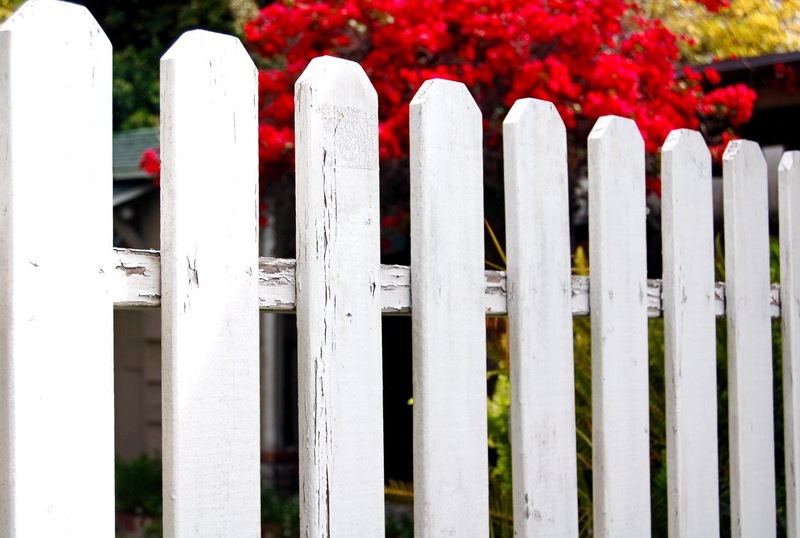 Further setting me apart from the symbolic American norm is that what I love most about the fence is its lack of perfection ~ the peeling paint, the loose pickets and the incredible amount of yard grime that finds its way on top of every possible ledge. To me that fence is more than a deterrent to neighborhood dogs and paparazzi ~ it has a life. No, I’m not contact high on medical marijuana, I’m just crazy about metaphors. And because when I look at that fence every day I am reminded that a life without layers of rippling texture, dirt and a little flexibility certainly isn’t as interesting as the ideally imagined one. At least not for this American life. You are the best!! Good luck on your new adventure! Love it! Well said. Looking forward to your servings of lemon cake, my favorite :-).